Rottnest Island located 18 kilometers of Fremantle towards West is a low lying island, which is supposed to have segregated from the mainland about 7000 years ago. 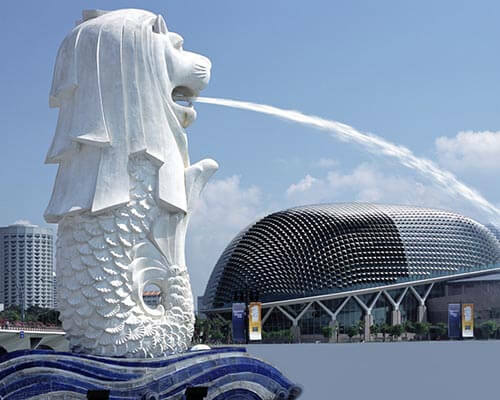 This A-class reserve formed on the base of aeolianite limestone receives the highest security allowed to public land. The island covers an area of 19 square kilometers and dominates several other islands in the vicinity with its phenomenal scenic beauty. 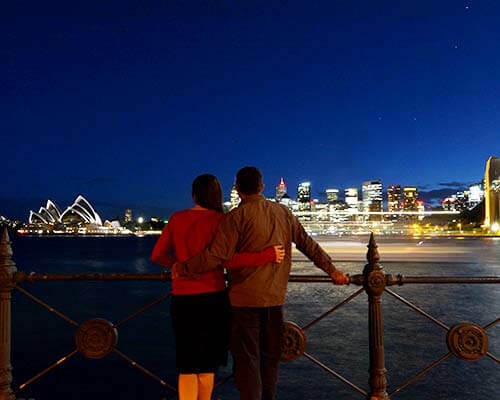 Also, the daily ferry services from Perth makes the virgin island more welcoming. 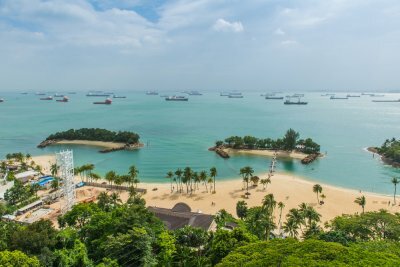 With approximately 300 people dwelling on the island and over 500,000 annual tourists in addition to 15,000 travelers during the peak periods, this island should be listed on the top of your bucket list. 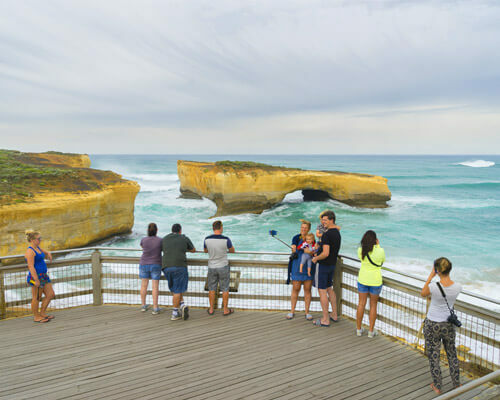 If you are unaware of this picturesque destination situated off Western Australia’s coast, this article will help you with a comprehensive guide. 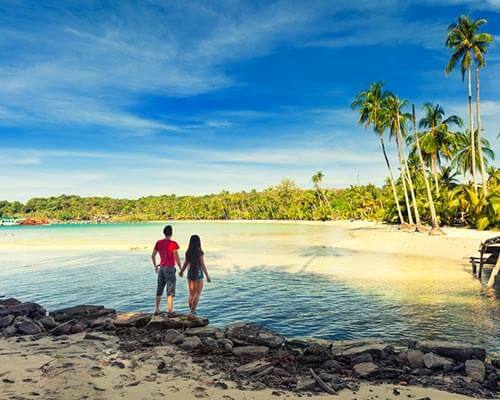 Relax your senses and delve into one of the most beautiful islands you will ever witness. Apart from allowing you to spend leisure time on the sun-kissed beaches, this island will give your animal loving soul a grand treat. 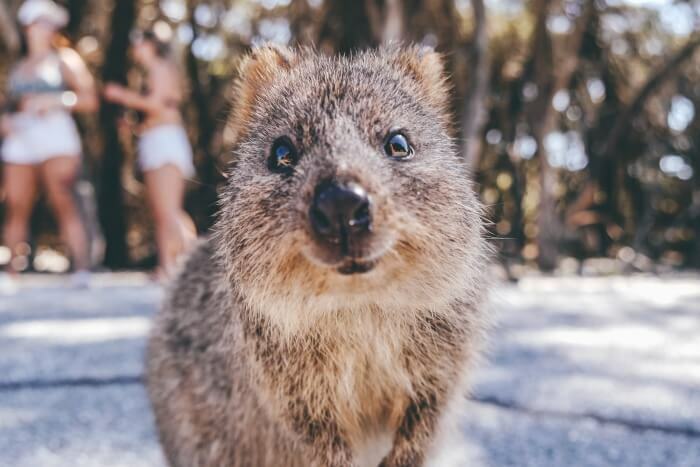 Whether it is the marine world or Quokkas, the cutest animal you will come across, Rottnest Island is the perfect epitome of serenity wrapped around the adventurous activities. 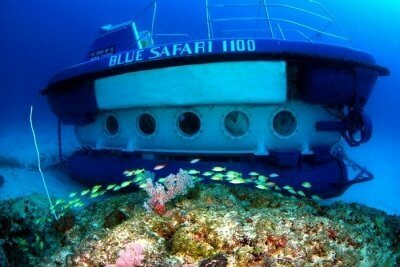 How to Reach Rottnest Island? 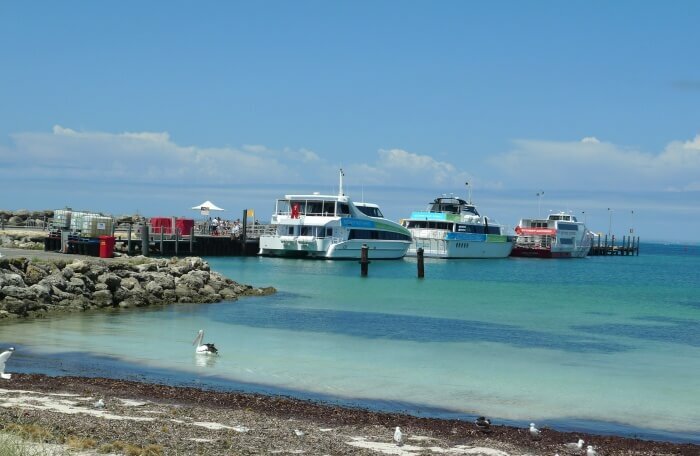 Reaching Rottnest Island is easily accessible from Perth city, Fremantle, and Hillarys through the ferry services. If you are taking a ferry from Fremantle, it will take around 25 minutes while Hillarys Boat Harbor will take you to the island in 45 minutes. 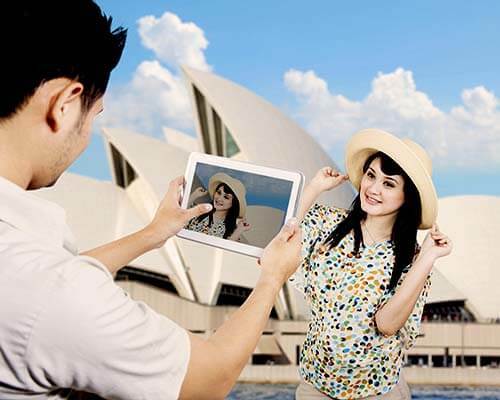 However, if you want to travel from Barrack Street Jetty of Perth via a ferry, it will take around 1 hour 30 minutes. You can also fly and give your phenomenal journey an enthusiastic jumpstart but if you are an adventure seeker, don’t forget to hire a personal bike for a small fee from the mainland. If this option doesn’t please you, an air-conditioned coach can be a good option as well. A combination of bike and bus is also a favorable transport as you can ride a bike until you are tired and take a bus after that. 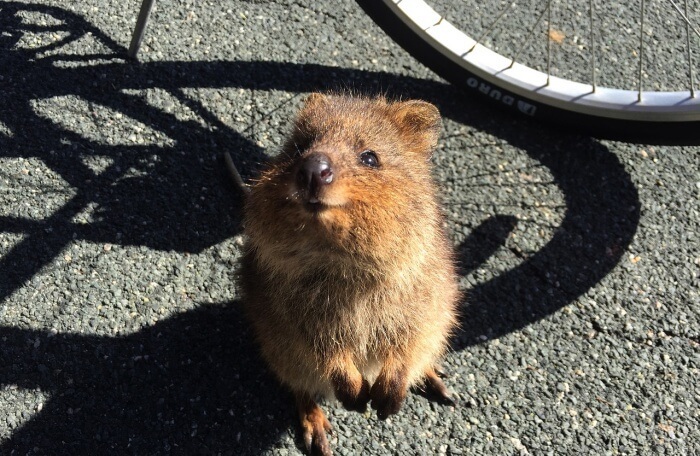 You can consult a Rottnest Island Map, if you would like to ride a bike and explore the island. Must Read: 10 Restaurants In Townsville Every Foodie Must Visit To Get A Taste Of The Authentic Australian Cuisine! 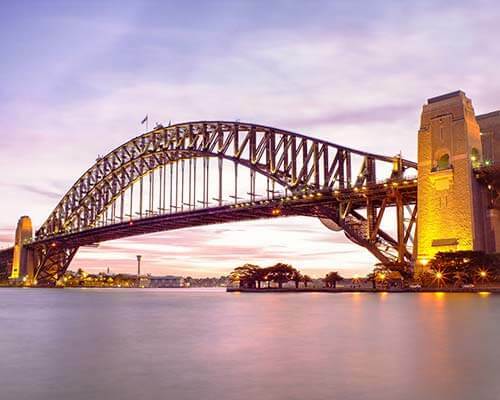 Since Australia is in the southern hemisphere, it is crucial to observe the weather before closing on a particular date of travel. 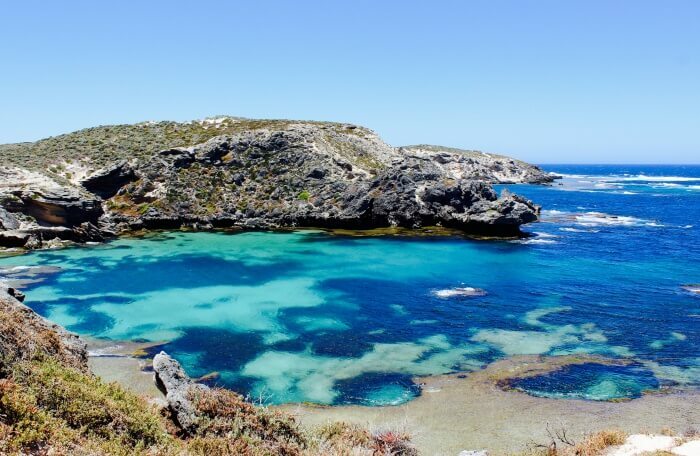 Enjoy the mellow weather of Rottnest Island during the autumns or springs. You can also visit the island during October and November to utilize the opportunity offered by a calm sea by swimming or diving. 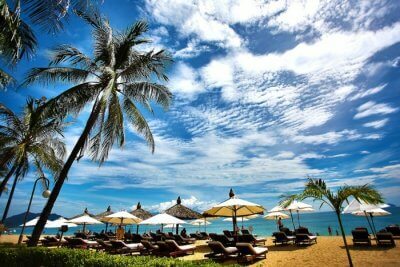 The summer is from December to March, during which the temperature hovers around 40 degree Celsius with minimal humidity. On the other hand, autumn is in between April and May with temperature moving in between 13 and 25 degree Celsius. 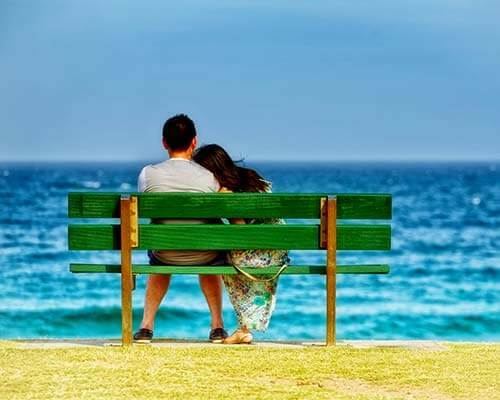 Spring season also brings the temperature in between 11 and 20 degree Celsius which is the peak season, in October and November. Since Rottnest Island is a small area, it is not tough to glide across the 23 bays and 60 beaches spread across the 25 km coastline. 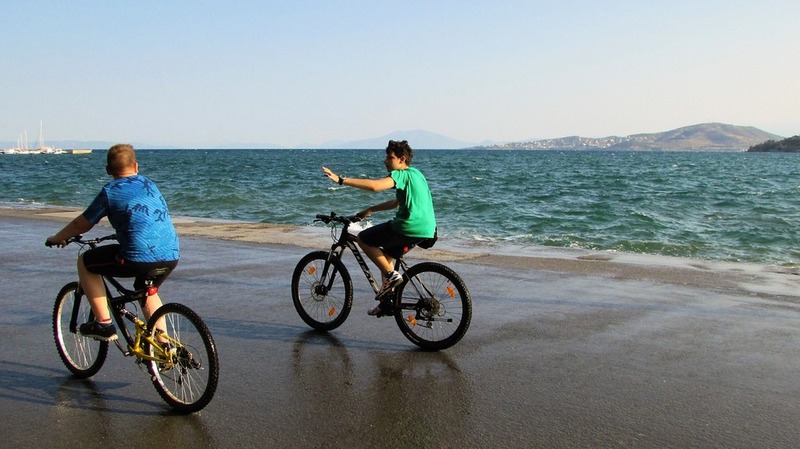 If you are thinking about what will be the easiest mode of transport, a bike is the answer for you. 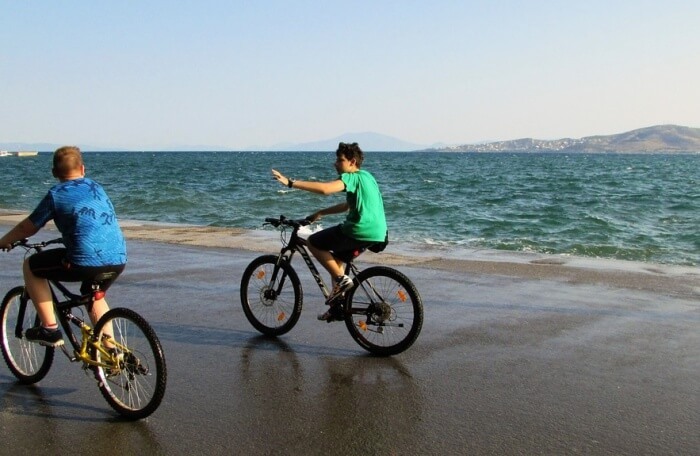 Hire a bike the moment you step on the island and explore the sumptuous beaches that are overwhelmed with some of the most exciting water sports like surfing, snorkeling, diving, swimming, and fishing. However, pack enough food with you as there is a scarcity of food stalls. 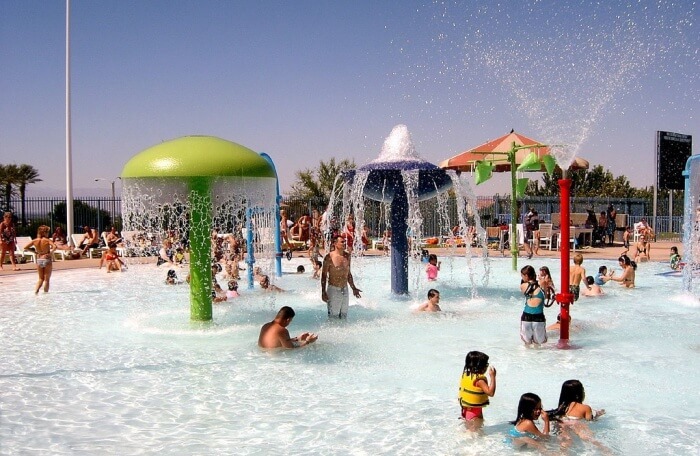 The kids, as well as the adults, can have an exciting time at the Just 4 Fun Aqua Park. 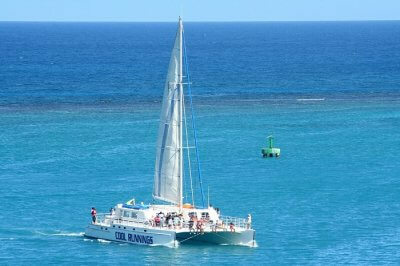 It is located in Thomson Bay and you can take a bus to reach there is a minimum time frame. This floating water park is jammed with inflatable toys compatible with people from every age group. Also, the safety attribute of this park makes the visit worthwhile. This island gives you the opportunity to witness the charismatic aquatic and terrestrial animals that dwell peacefully on the island. 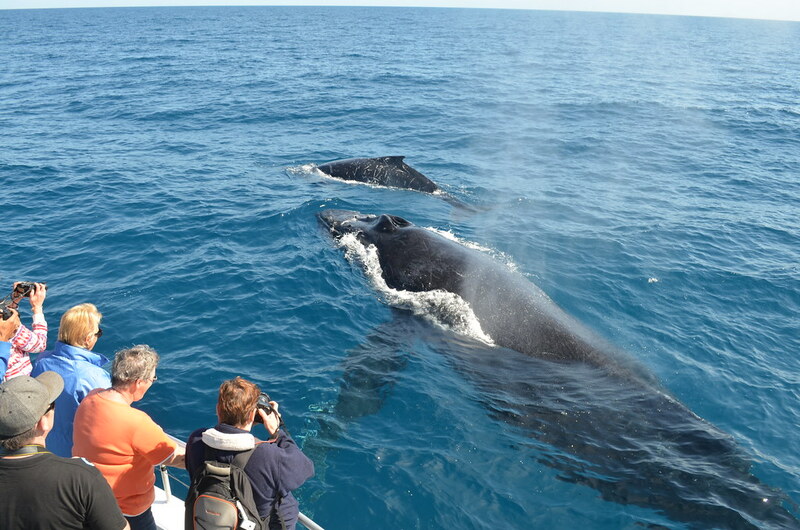 If you have seen southern right and humpback whales in the television and want to satiate your eyes by seeing their mesmerizing movement, Rottnest Island is the place to be. 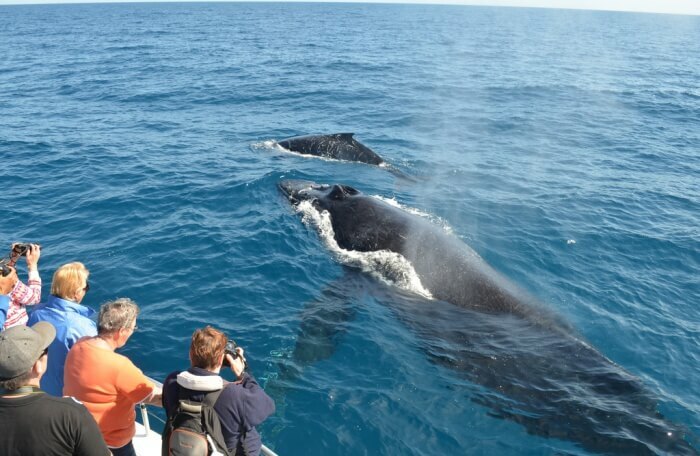 The coastline of western Australia witness migration of these whales. These whales travel from the Antarctic towards north during April for the feeding purpose. They return during October and November with their calves and spend a considerable amount of time in the protected marine area of the island. Get on an island explorer bus or move along with your bike to West End Boardwalk, which is the best spot to watch the whales. Rottnest Island animals are a major portion of the tour. 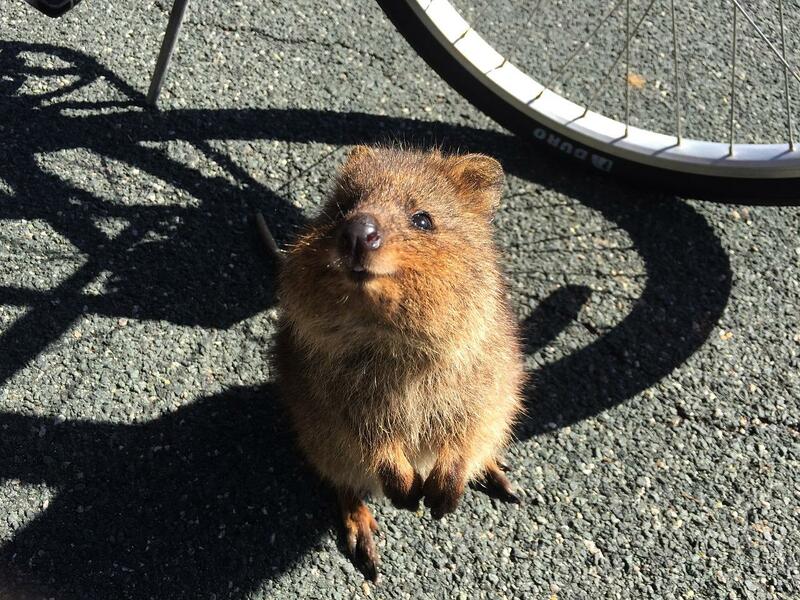 Meeting a group of quokkas can be tagged as the most important Rottnest Island attraction. These cute balls of fur are friendly and will ensure your camera receives some of the best pictures of the trip. Since these are not afraid of the humans, they never step back from mixing up with the crowd and also cooperate if asked for a photograph. Since these animals are found only on this island, ensure to befriend with them. Remember, never feed them as they are vulnerable to fall sick if given improper food items. 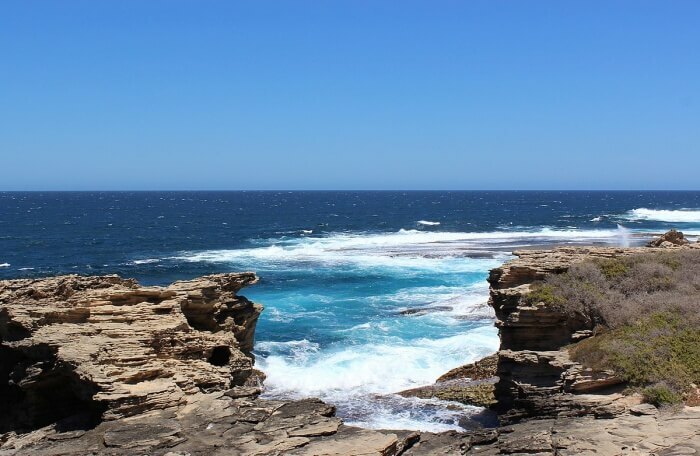 If in Rottnest Island, you can’t afford to miss the West End, which is the most serene area of the island with panoramic views, charismatic colors, and rugged coastline. You can also visit inside the Vlamingh Lighthouse. At the end of the day, it’s time to hand over the bike and take rest while munching on the local food items and witnessing the clear blue ocean. Rottnest Island is the perfect amalgamation of the flavors that make a trip worth every penny. 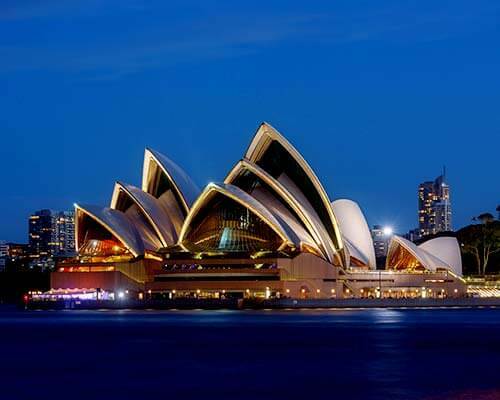 If you are unsure of the destination you want to visit during your next trip to Australia, this can prove to be the best pick. 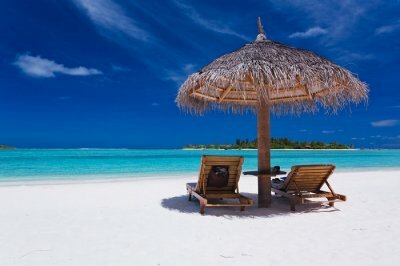 Though the options for accommodation are not in plethora, you can always take a day off from your tour to give this island a quick visit. 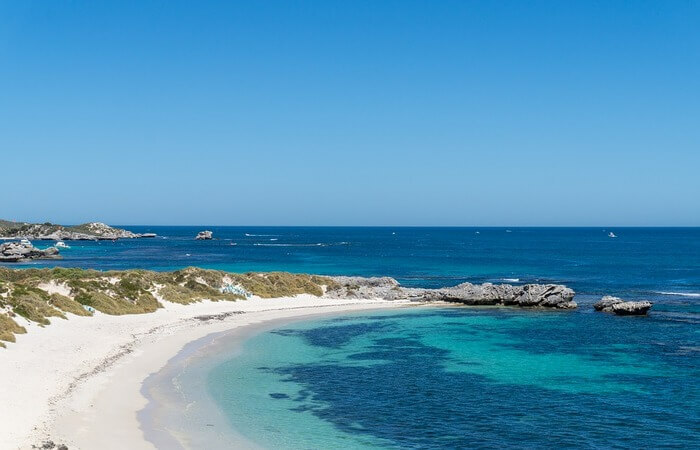 Whether you want to tickle your adventure seeking soul or want to relax the day by strolling across the beaches and bays, Rottnest Island will never fall short to amaze you with its dynamic attributes.